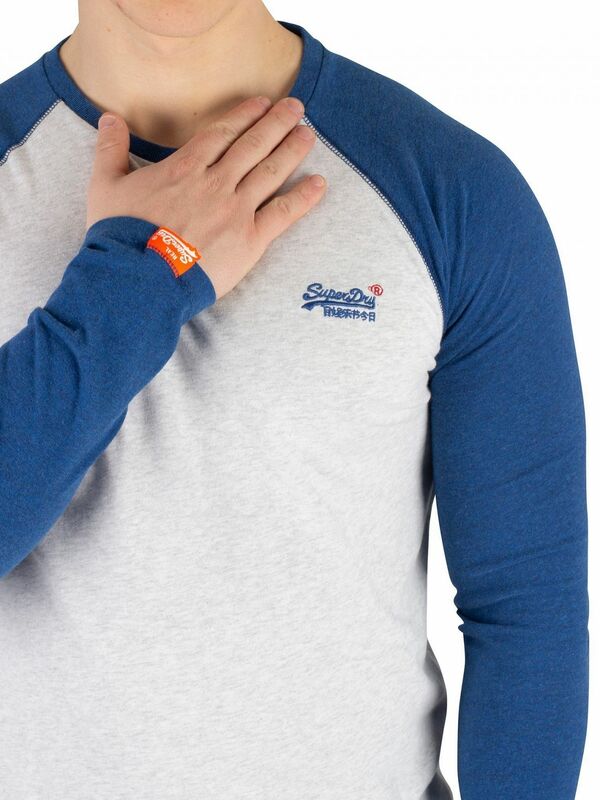 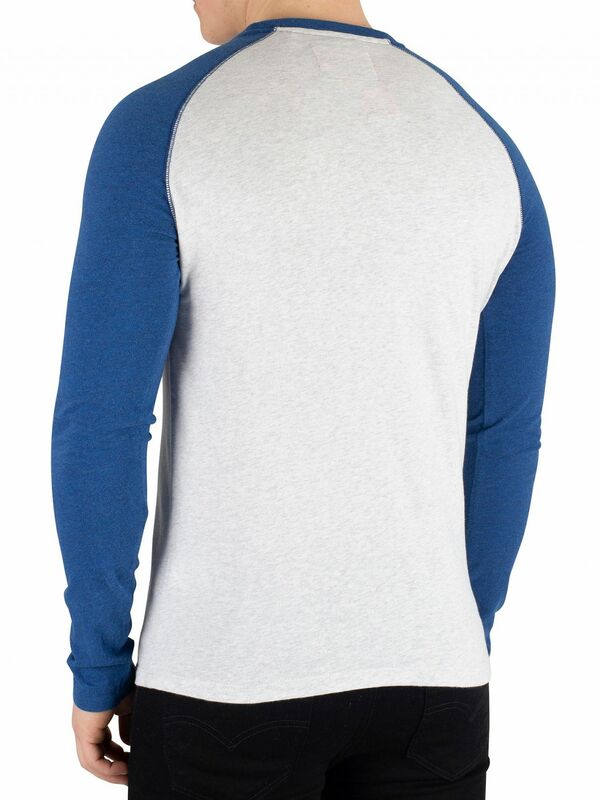 The Orange Label Baseball Longsleeved T-Shirt from Superdry features a straight hem, long sleeves and crew neck. 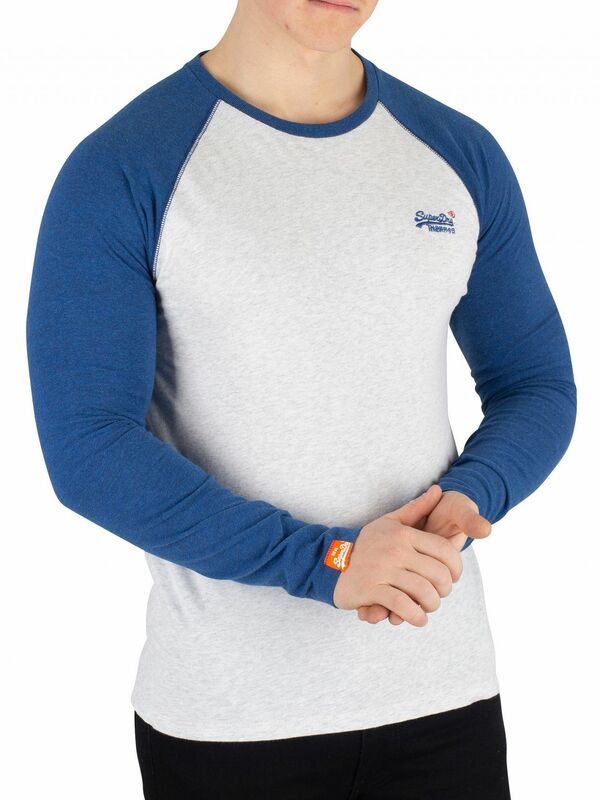 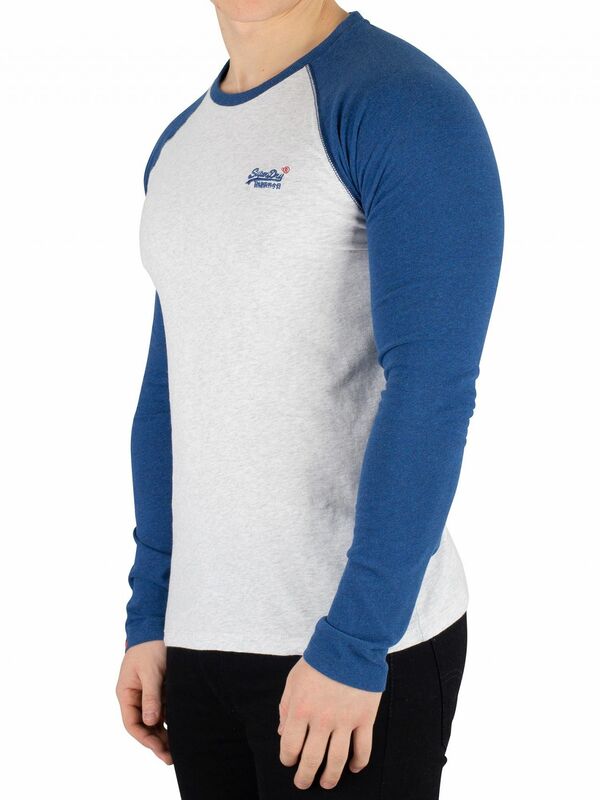 Coming with a branded tag on sleeve, this t-shirt comes in Ice Marl colour, featuring an embroidered logo on chest. 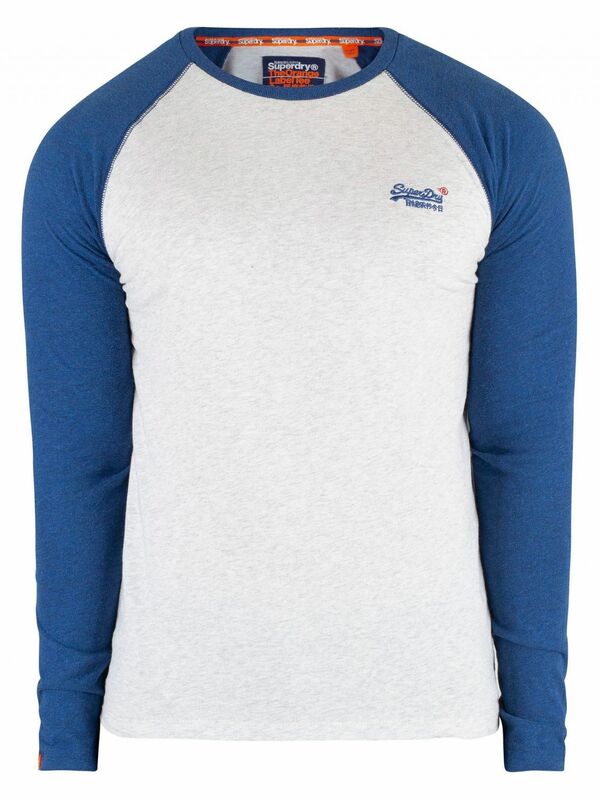 View similar Superdry or similar Plain T-Shirts.